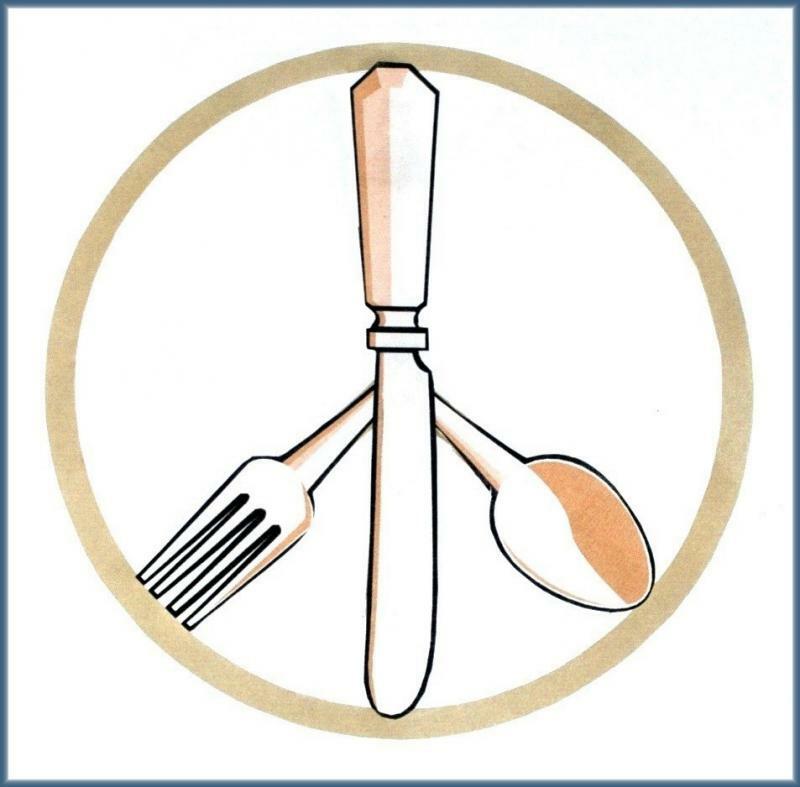 If you have a charitable organization that you would like The Peace Meal Project to consider supporting, send us an email at thepeacemealproject@yahoo.com or use the form on our Contact Page. Please provide us with the name and mission of your organization and any pertinent details that you would like to share. Be sure to include your website address and your contact information. We look forward to hearing from you.